Living near Elk Grove means you get to enjoy all kinds of fun things to do. 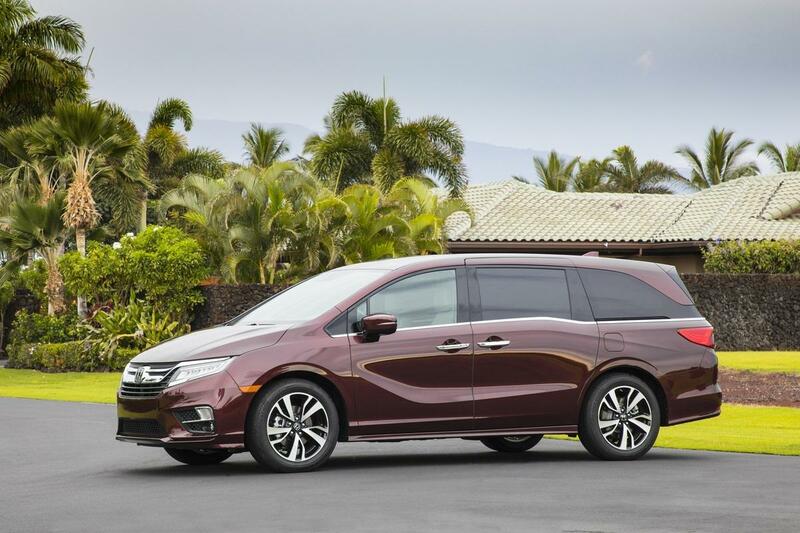 Mel Rapton Honda, as a fixture of the area, wants you to know that driving a Honda Odyssey will only improve your ability to fully participate in the many activities that abound in the area. You don't have to venture far for great shopping opportunities, because Elk Grove has some excellent stores. One popular destination, Laguna Gateway, boasts quite a few stores and restaurants all in one area. In fact, it's the largest shopping area in the city, with over 400,000 square feet of retail space. Getting to Laguna Gateway doesn't take much, since it's located off Highway 99 and Laguna Blvd. If you prefer a more unique and intimate shopping experience, get it at The Antique Barn. Just like the name suggests, the store contains all kinds of antique and vintage items, from flooring to furniture, hardware, and more. Instead of worrying that you're getting too many things, or won't be able to fit that perfect piece of furniture, the Honda Odyssey has a design that will flex with your needs. Even with the third row up, you get plenty of cargo room that will accommodate taller items. If necessary, folding the seats down will expand the space dramatically. A wide tailgate and low load floor help you get anything heavy into the minivan with minimal effort. When the weather is great and you want to spend some time outdoors, Emerald Lakes Golf Course can be the perfect destination. This course really caters to people who don't have a ton of time to play, thanks to the 9-hole layout. Still, you get to walk among beautiful trees, calming water features, and over gently rolling hills. Brush up on your technique with the practice green area. You can hit a bucket of balls at the driving range, too. No matter if you're just starting out with golf, or are looking to improve your game, visiting this course in Elk Grove will help. back to make things are cold as they prefer. Helping further is optional front seat ventilation, plus sunshades for the second and third rows. In no time, you can bring your body temperature down and be ready to do more fun things in the outdoors. Get your wiggles, even when the weather isn't cooperating with rough play outside, by visiting Rockin' Jump. This trampoline park in Elk Grove caters to kids and adults, so everyone can join in the fun. Many people choose to hold birthday parties and other gatherings at this business, and the Honda Odyssey will help you haul as many people as possible for fun times. You can fit up to 8 in the minivan. Unlike some three-row vehicles, this one has so much legroom in the rear, even taller adults will fit and not be uncomfortable. Experience the many other compelling features of the Honda Odyssey by visiting Mel Rapton Honda.